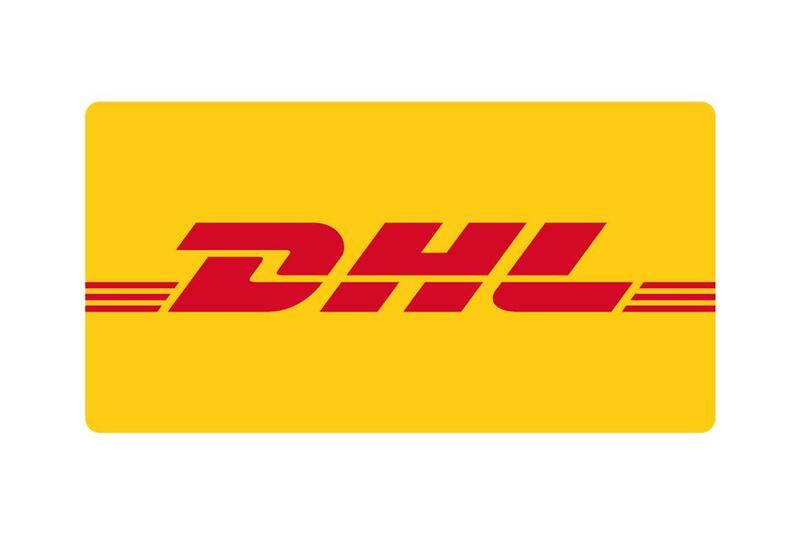 The partnership between DHL and Rugby World Cup 2019 continues a longstanding relationship between DHL and the game of Rugby. As the Official Logistics Partner of Rugby World Cup 2015, DHL was responsible for the transportation of Tournament and team equipment from around the world to England and across the country. Alongside its support for previous Rugby World Cup tournaments, DHL also currently partners with the World Rugby Sevens Series, the DHL New Zealand Lions Series 2017, Rugby Canada, the Irish Rugby Football Union, the German Rugby Union, Harlequins in England and the DHL Stormers in South Africa, among other grassroots support for local clubs in many locations around the world. DHL is the leading global brand in the logistics industry. Our DHL family of divisions offer an unrivalled portfolio of logistics services ranging from national and international parcel delivery, e-commerce shipping and fulfillment solutions, international express, road, air and ocean transport to industrial supply chain management. With about 350,000 employees in more than 220 countries and territories worldwide, DHL connects people and businesses securely and reliably, enabling global trade flows. For more information visit: https://www.dhl-in-motion.com/rugby.